What are the treatments for uneven skin tone and dull skin? Sometimes, our skin can have patches or parts with different colour tones due to exposure to harmful UV rays. Uneven skin tone can usually be treated using laser treatments or phototherapy. Dull skin can be caused by pigmentation, dead skin cells, or poor skin health. Treatments for dull skin usually aim to rejuvenate your skin cells, producing, brighter, more healthy looking skin. 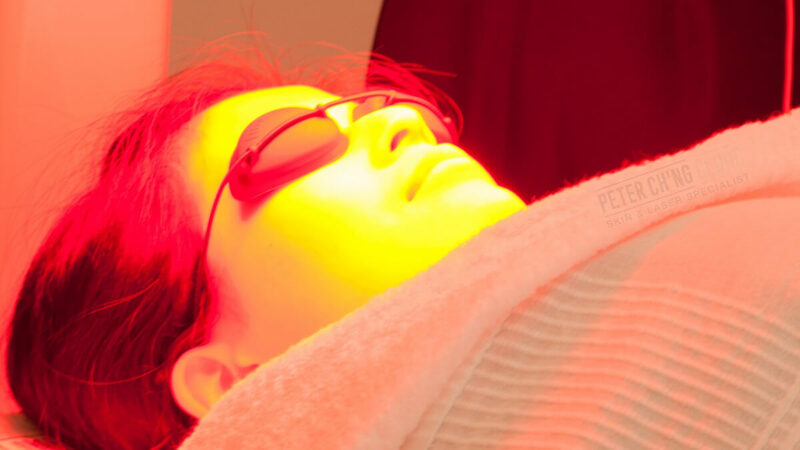 LED phototherapy, which uses light, can rejuvenate the skin to treat uneven skin tone and dull skin. Laser treatments like Picosecond Nd YAG Laser and Copper Bromide laser can also safely and effectively treat uneven skin tone and dull skin. When treating uneven skin tone and dull skin using a laser or phototherapy machine, having the right treatment setting is very important. If not done carefully, the skin tone may become even more uneven, as skin areas that are treated become even fairer than the other unaffected skin areas. 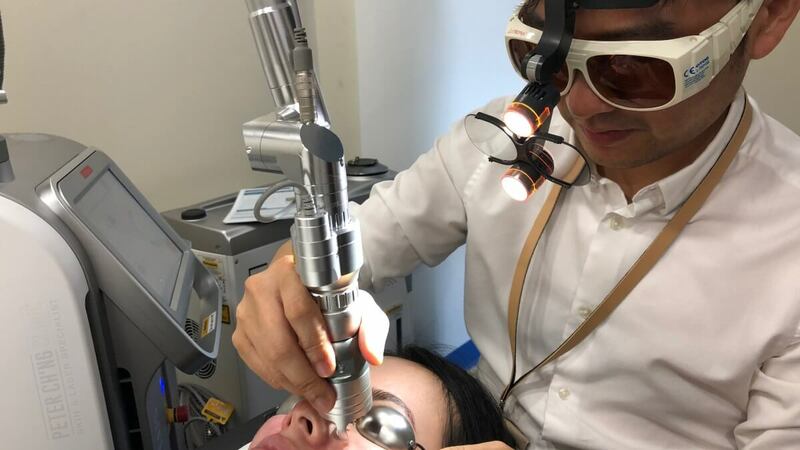 It takes a specialist doctor with adequate knowledge and experience to safely and effectively conduct a treatment procedure for the best results. To enquire more about Treatments for Uneven Skin Tone and Dull Skin, contact us or book an appointment here!